The beauty industry is constantly changing and every year we’re blessed (or cursed) with new beauty trends. In 2018, we saw a serious emphasis on self-care with bone broth and sheet masks finding their way into everyone’s pantry and medicine cabinet. 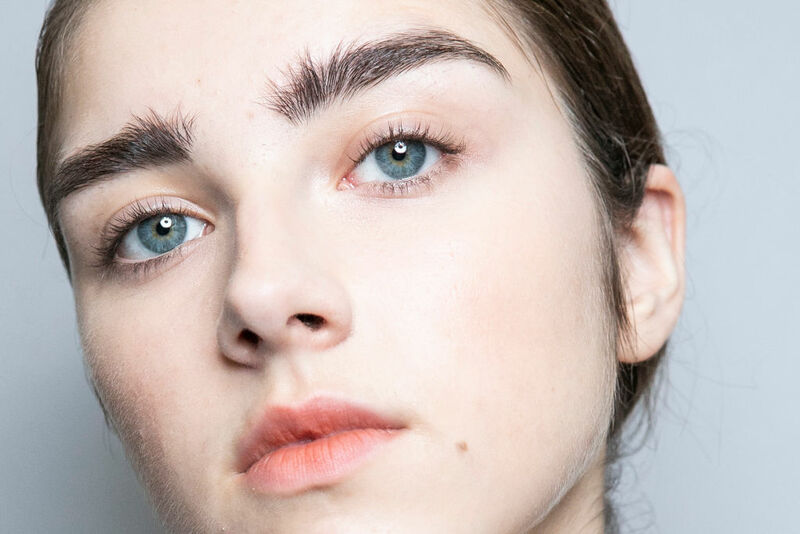 But as they say: out with the old and in with the new; 2019 is here and so are its beauty trends — and we have to say, we’re over the moon about some of these. 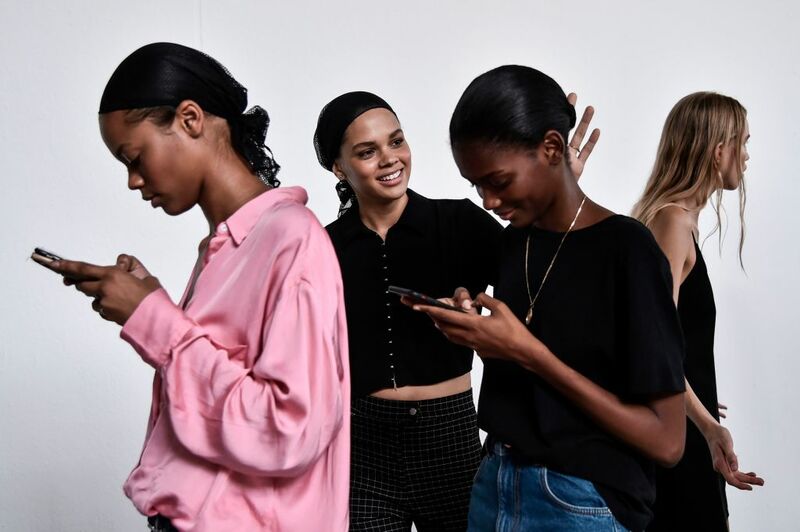 From effortless makeup looks to CBD facials (yes, really), here are the beauty trends we’ll be seeing lots of this year. If you’re lazy at heart, you’re going the love the makeup trend coming up. Most fragrances come in a glass bottle but Glossier switched this up a bit with the launch of their latest perfume. ‘Glossier You’ comes in a weighted metal compact designed to “fit the curve of your palm and thumb” while being able to open and close with a flappable hinged swivel. Sound familiar? Turns out this action is familiar to those used to flipping through smartphone content. Just another example of how technology has found itself intertwined with other parts of our lives. In 2019 and beyond, we predict we’ll see more tech-inspired packaging in the beauty industry. When it comes to online shopping, buying a new perfume is risky. Sure, you can read the scent notes, but you can never really be sure the scent works for you until you can give it a sniff. Well, shopping for perfume online might be getting a whole lot easier this year. Fragrance brands are always investing in ways to appeal to new markets, especially in the digital age. 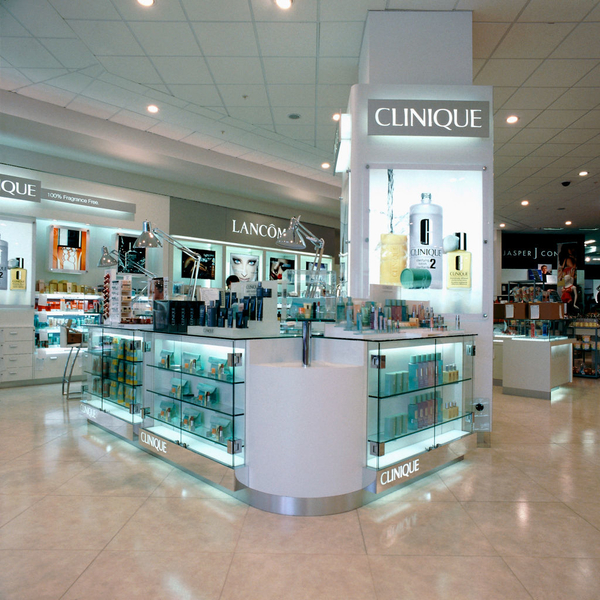 These days consumers less likely to head to a department store to get a sniff of the latest fragrance, so brands have to think outside of the box. Perfumer Jo Malone told Bazaar, “It’s coming – we’ll be able to switch on our computer or phone and be able to smell a fragrance. It’s there… it’s just how it’s interpreted.” Bring it on! While we love a dramatic makeup look, we also love a look at the opposite end of the spectrum. 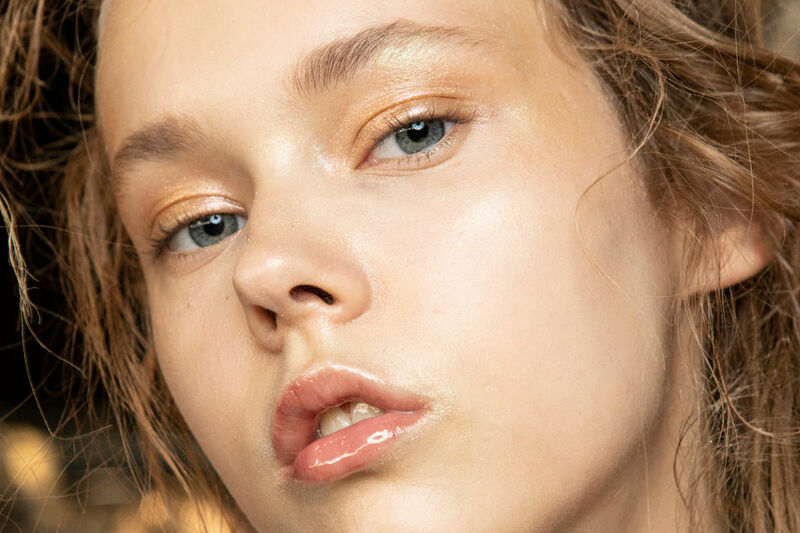 When it comes to makeup, 2019 will see a comeback of the effortless look – polished skin, dewy cheeks, and minimal eye makeup. The key here is minimum-effort-maximum-impact! 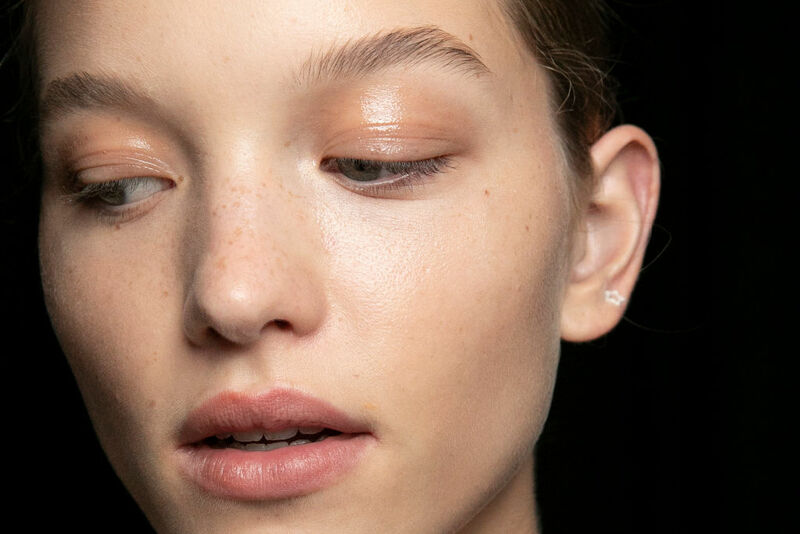 Luminous tinted moisturizers and face oils are about to become big and it’s about time! For those not keen on piling on a ton of primers, foundations and eye products, this is pure magic – and a “trend” we hope will stick around. Ever want to get creative with your look but afraid of what others think? Joke’s on them! Things are about to get pretty expressive very soon. Maximalist costume makeup and over-the-top outfits won’t look out of place at a party. Guess Lady Gaga was ahead of it all! And with festival season on its way, we’ll be seeing lots of nail, hair, body, and face stick-ons (think faux pearls and gems). Of course, ’90s nostalgia is always welcome! Expect to see more neon accessories in the new year. The at-home facial tools market is booming with the rise of technology so it’s no surprise that devices like Facialift and derma rollers are doing pretty well. With a demand for more advanced at-home facial tools, it is pretty clear that this trend will continue for years to come. However, more smart tools are on the rise including smartphone apps and tools that assist in tracking the effectiveness of beauty routines and products for more personalized solutions. One to check out is Neutrogena’s Skin360 – a sensor-based skin-scanning device with an accompanying app to measure the user’s skin moisture, lines, pores, and wrinkles over a period of time. We’re happy to hear that 2019 is going to be all about the environment. In recent years, much of the beauty industry has united in reducing the use of plastic pollution — a trend that will only continue in 2019 and beyond. 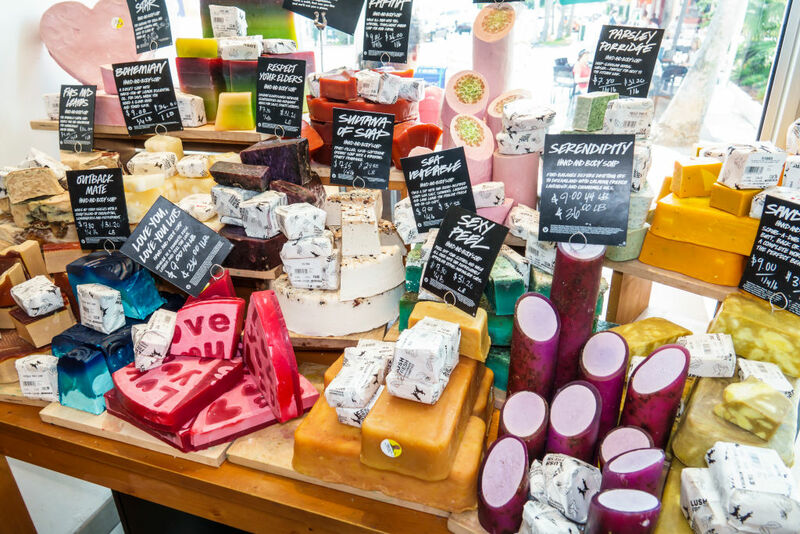 Lush Cosmetics has always been at the forefront of the sustainability movement. They are pioneering a movement for zero packaging (called ‘Naked’) by making products in solid form and will be opening the first package-free cosmetic shop in the UK. Other brands like L’Oréal and Unilever are set to launch more ‘dry’ products (like dry sheet masks and powdered cleansers) in the coming years in order to reduce water consumption. The beauty industry hasn’t always been the most inclusive place. But in the last few years, the industry has slowly but surely moved towards demonstrating more diversity and inclusion. Expect to see a rise in brands targeting the needs of skin tones that have been neglected for far too long. Ethnicity, gender, and age are all issues that cosmetic brands haven’t quite conquered just yet but expect to see extensive color ranges and other positive changes in the coming year. Though there is still a lot to be done, it is exciting to see change finally coming to the forefront. We all have that one friend whose beauty products are seemingly never-ending, cluttering up their bathroom, bedroom, and beyond. Or maybe, you’re the one who’s guilty (we know we are). Who can blame us, though, when there are so many “steps” one must take in order to look our best? It’s time to change all of that and get back to the basics. Along with brands using more sustainable ingredients and product packaging, brands are also realizing sustainability means being more modest with our product habits. 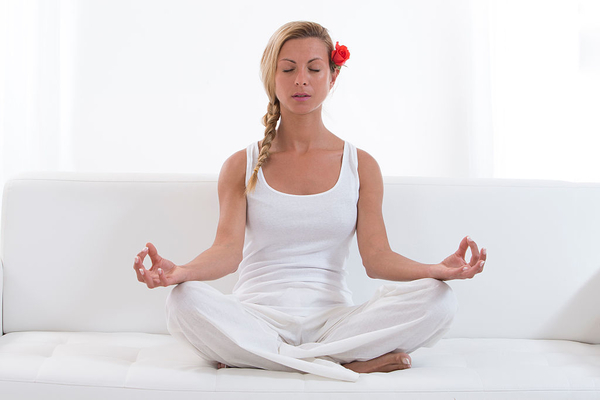 It’s time to bear down and clean up a bit with a more minimalist approach to beauty. This is where hybrid products are coming in; they tone and hydrate in one using safe ingredients we all can agree on. 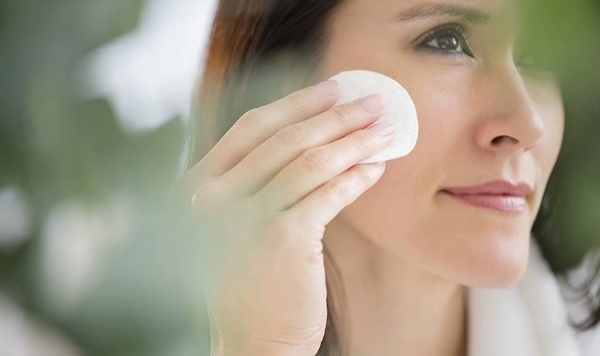 It is no secret that skincare consumers demand efficiency. Stuff needs to work and we need to see the results! This year, we can expect to see more skincare capsules and ampoules that have a fresh-from-the-laboratory look to them. 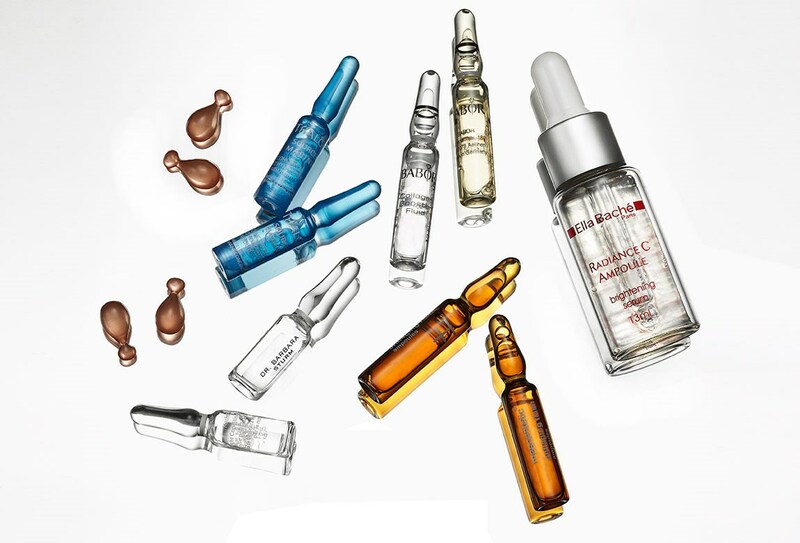 As opposed to traditional serums, ampoules (vessels of the good stuff) and capsules are individually packaged with the perfect “shot” of nutrients for your skin, with expert packaging help to keep the product fresh. Sustainability comes into play here as well as brands refrain from using glass by packaging them in plant-based biodegradable materials. For some, having to choose between your health and beauty can come at a cost. Brands are now thinking ahead and producing more wellness-driven products for both health and beauty needs. These days, cannabis is popping up in ways we’ve never seen it before — from supplements and teas to body creams and, yes, even skin care. Cannabis boasts numerous uses beyond getting high. The cannabinoid chemical CBD, in particular, doesn’t create the same euphoric (or anxious if we’re being honest) feeling as THC does. Instead, CBD has many calming and antioxidant properties which is why some companies are trying to use the cannabinoid chemical wherever they can. 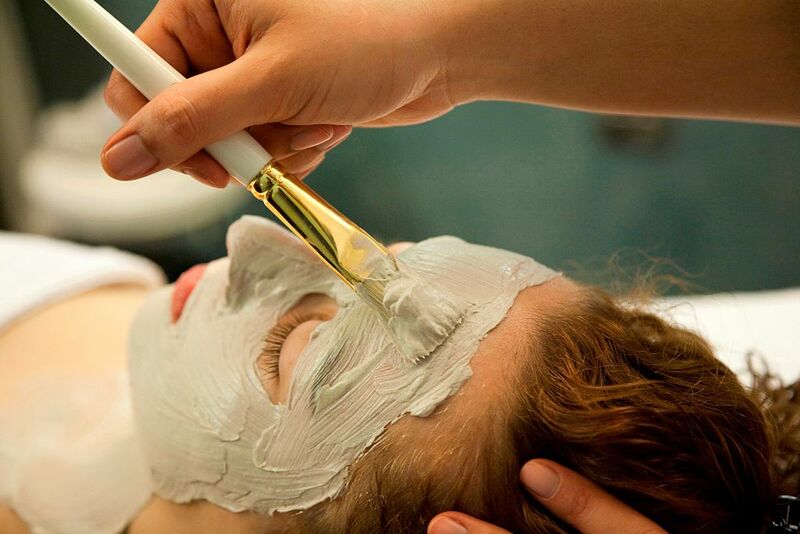 Some facialists are now offering CBD facials, which are basically your regular facial but with products infused with CBD. You won’t get a buzz, but you will leave with cleaner, healthier, glowing skin! When it comes to our skin, our gut health is a big factor. Maintaining good bacteria in your gut isn’t just important for digestion, it’s also important for maintaining healthy skin. So those probiotics you’ve been meaning to take may help you kill two birds with one stone. Cica, from the French word meaning “to heal,” has been used for centuries to treat skin irritations such as redness, cuts, and burns. So why the rise? Fiona Brackenbury, global education director for Decleor, shares, “With more retinol and acid use we’re now seeing huge growth in healing.” So basically, cica products calm reactions to products we think are helping us but really are not. There’s nothing better than getting all the nasty stuff off of your face after a long day at work. If you’re a fan of exfoliants, our friends at Pinterest estimate that the next big skincare trend will be exfoliants that are liquid-based. While we love a traditional scrub, they can be abrasive, which is why more brands are rolling out the liquid exfoliants. These new products promise to go deeper into your skin, removing all those dead skin cells while giving you a smoother and brighter complexion — without damaging the moisture barrier of your skin. Baby Bangs Are All That! People tend to either love or hate baby bangs, but you’ll likely be seeing others rocking baby bangs wherever you go soon. 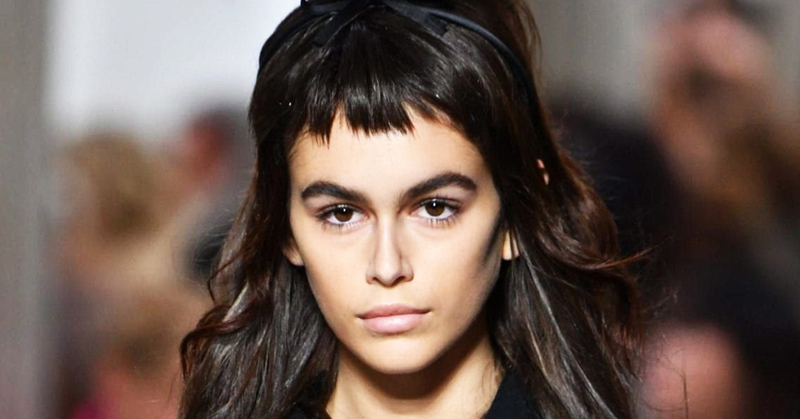 Characterized by its just-above-the-brow cut, baby bangs have started to take over not only the fashion world but Hollywood as well. We think they’re tough to pull off, but when you do, they look equal parts chic and cute. We guess if you’ve always wanted a little fringe but can’t stand hair in your eyes, you’ve met your new style. Another hair trend is up next. Lilac Hair Is All the Rage! Now this is one beauty trend we can all get behind! If you love coloring your hair – or you just love admiring others for their own personal style – you’re going to love this! 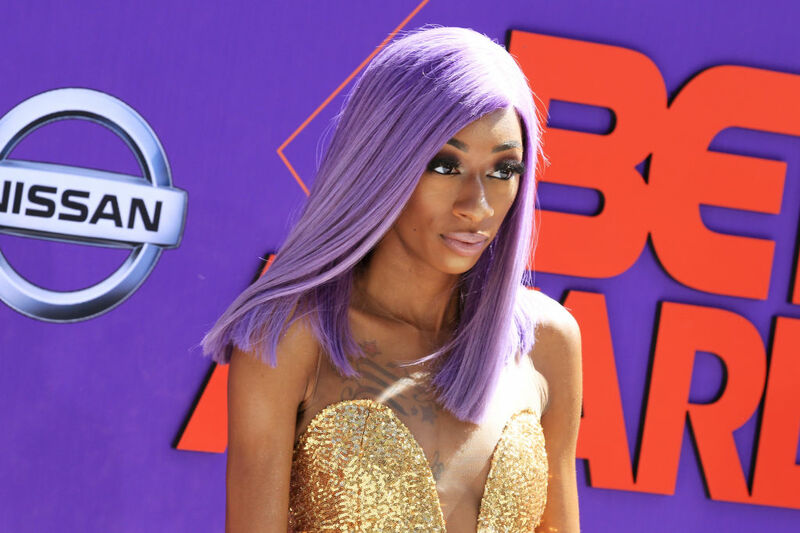 While 2016 was all about smoky lilac hair, 2019 will see its resurgence. Online searches have been reported to have gone up for the gorgeous do (+1,077% according to Pinterest) and hairdressers are preparing for this trend to skyrocket. The lovely pastel hue may be a bit difficult to maintain but you can’t deny that it looks absolutely gorgeous next to any skin tone. You might remember when your parents and grandparents had a bottle of witch hazel in the house at all times, especially for emergencies. Now, the old-fashioned product is about to have its resurgence! Online searches have gone up over 300% for the product. Witch hazel contains a bunch of antioxidants and tannins, which actually can both reduce pore size and help combat oily skin. It has been recommended, however, that witch hazel only be used for a quick fix rather than a skin care routine staple due to its alcohol content and its ability to damage your skin. There are some alcohol-free versions, so if your skin is especially sensitive, look for these! If you’re into manicures and all the possible ways to get your nails to look flawless, you’re probably going to flip over the trend of power dip nails. Touted as a “revolutionary manicure method,” powder dip nails sit between a usual manicure and fake nails as the technique involves dipping your nails into a pot of your chosen color. Sounds intriguing, right? The result is said to last around a month, however, beware that removing the look isn’t as simple as it may look. We all love a good lash lift. The beauty treatment can turn your lashes from zero to 100 in just a single appointment. However, this new trend just might be the best one yet. If you don’t have the time or money for a professional lash lift, you’re not alone. But there are lots of ways to lift your lashes for less — just look to natural oils. Castor oil, grapeseed oil, and aloe vera can make your lashes grow in longer and thicker. Look for all-natural, organic options available online and at certain drug and health food stores. Simply coat your lashes with the oil, being careful to not get any in your eyes (we also recommend doing this treatment before you go to bed). In a few months, you should see growth! For years, we have doused our skin with product after product without a single thought as to what is actually in them…until now. Brands are now realizing the rise in this issue and are taking the initiative to be transparent about what we are actually using. Consumers are savvy and are finally speaking up about the issues that matter to them, so it has become pretty evident that we are not accepting anything at face value. 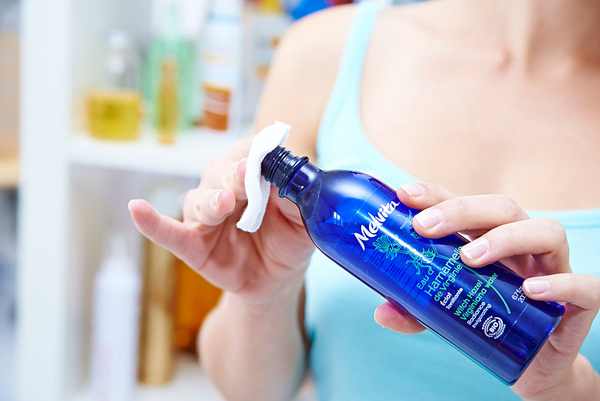 With a wealth of skincare knowledge readily available through the internet, shoppers are becoming more aware of product formulas, which is very empowering. Expect to see more formula transparencies throughout 2019.